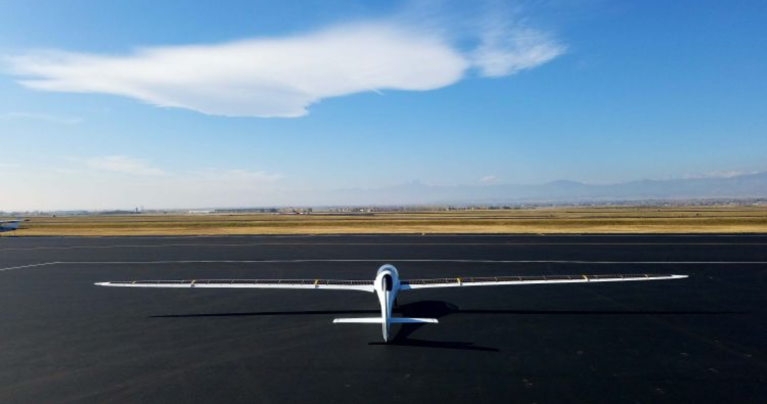 The US Navy’s Hybrid Tiger Group 2 UAV project integrates high efficiency solar cells, a hydrogen fuel cell, and AI. Some solar companies are now actively marketing their involvement. This is potentially a step on the way to autonomous kill / no kill decisionmaking using AI. Solarcentury is the first solar company to sign the pledge promising not to develop lethal autonomous weapons. and calls on all companies – solar and otherwise – to do the same.